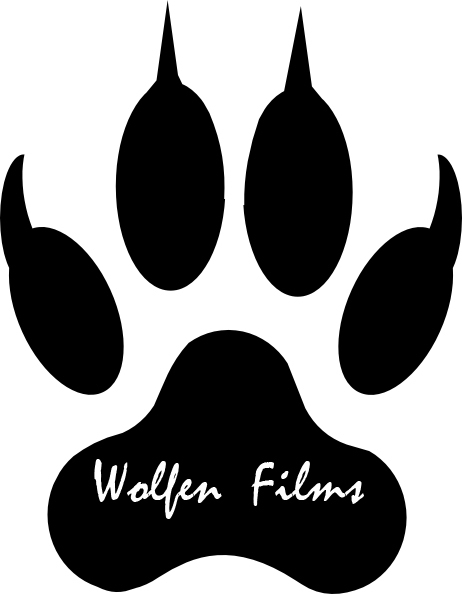 Founded in 2008, Wolfen Films is dedicated to making films for the viewer… the viewer that actually likes to use their mind. It might be a rare thing in this day and age, but we like to think we’re helping the cause. Feel free to use the drop down menu above and check on the status of said projects. They won’t bite you. Not much anyway I don’t think. I could be wrong.